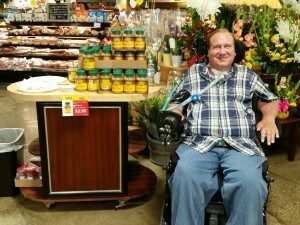 Jim Mullen, a City of Chicago police officer paralyzed in the line of duty, has created a business selling his mother's famous applesauce. 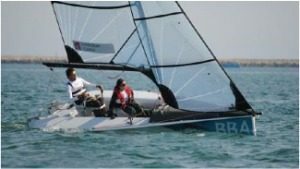 Sailing is a sport that everyone does sitting down, and adaptive sailing is not a new sport. New research shows that it has health benefits.